Welcome to the Guinea Pig Adoption Network! 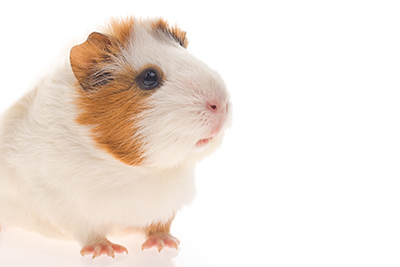 Whether you're looking to adopt, or placing a guinea pig up for adoption, this site is here for you! 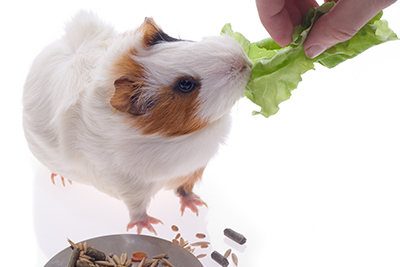 We've compiled a list of links and books that will help you care for your guinea pig. 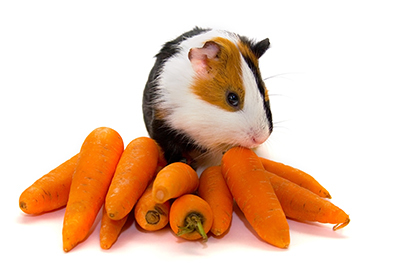 What do you need before your guinea pig arrives? Find out here!